My mother gave me this book when I was a teenager keen on following in the footsteps of my chef brother, Joseph. 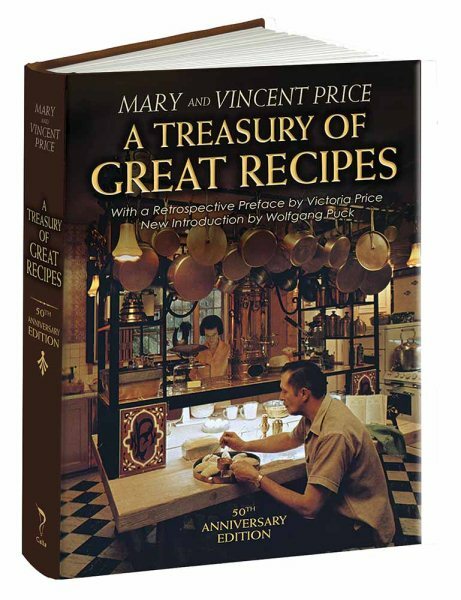 It is a leather-bound book with gold-embossment on the cover, the photography is magnificent and mouth-watering, and it’s full of great stories and classic recipes from around the world. It’s mandatory reading for our culinary team at TAK Room.